There's not much going on this week, home video-wise, but that's okay. 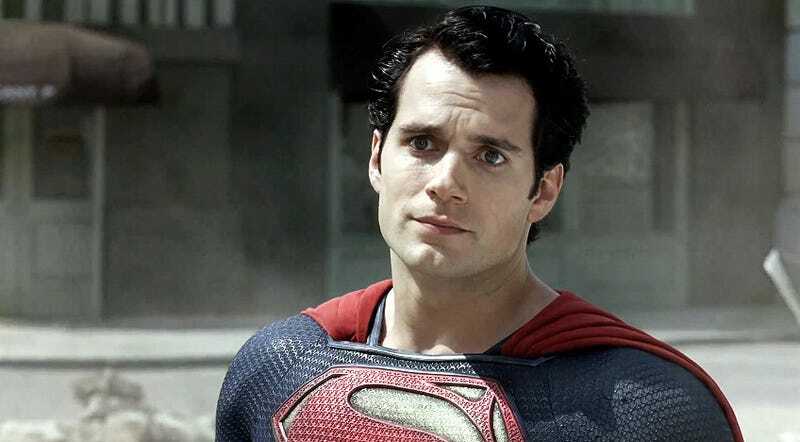 If there were, they'd just be obliterated by Man of Steel as it focuses on its deadly battle to get all the sales this week. But look among the rubble and you find a swell new edition of Akira, tee-totaling tentacle monsters and more! 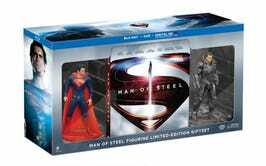 The new Superman flies onto DVD and Blu-ray shelves with several editions, including one with an S-shield shaped metal tin case and a much more extravagant version with mini-statuettes. 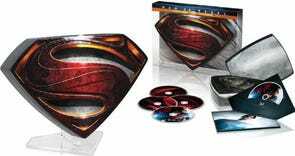 Note: The DVD has a few short featurettes, while the Blu-ray has all the big extras, including long documentaries on Krypton, the actors training regimen, and more. Dear Akira fans — this is the first Akira home video release to feature the original Japanese audio track in HD and BOTH American dubs — the early '00s one from Pioneer and the charmingly weird '80s one from Streamline. Totally worth it for that alone. The fantasy anime from the Red Vs. Blue guys with the less-than-stellar animation but the great story, music, and action (apparently). The ultimate version of the 1922 German horror masterpiece contains two versions of the film with both English and German title cards, the original score in Dolby 5.1, and a documentary on director F.W. Murnau. John Carpenter's horror anthology comes with commentary tracks from Carpenter, Robert Carradine and even Mark Hamill. Power Rangers Lightspeed Rescue, Power Rangers Time Force, Power Rangers Wild Force, Power Rangers Ninja Storm and Power Rangers Dino Thunder are collected in another Shout Factory set laden with extras. When a tentacle monster attacks a sleepy Irish fishing village, the residents are delighted to discover that getting drunk is actually their best protection. The story of the Wing Chun master who taught Bruce Lee. This isn't the beloved series with Donnie Yen, by the way, but the other one, uh... starring the dude who isn't Donnie Yen. The Super Friends meet Frankenstein and visit Middle Earth (seriously) in the eight episodes of season 4. There's also an episode titled "Rub Three Times for Disaster," which is the filthiest thing I hope to read all week.